Addiction is no easy thing to deal with, but how much more difficult must it be if you do not even realize that it is a problem? This is something that many of us are facing on a regular basis, according to a new article published by Forbes. It states that many of us feel a compulsive need to check our phones as soon as we receive a notification. An expert on the subject says that an update such as a text or email notification triggers a chemical in your brain that makes you feel happy. As such, it can be difficult to ignore your phone when you receive a text. 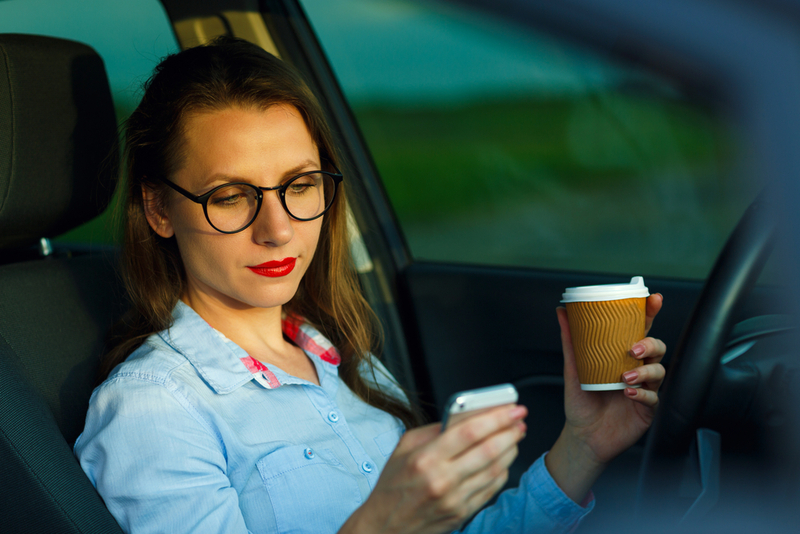 Since around 74 percent of drivers admit to at least glancing at their phone while behind the wheel, it is safe to say that a good portion of us are probably suffering from this particular addiction. What is concerning about this is that just glancing at your phone for as little as five seconds at 50 mph means that you have taken your eyes off the road for the length of an entire football field. So if you think you might be a little too dependant on your phone, what can you do about it? There are a number of apps that will put your phone into a safe mode while you are driving, which will prevent any notifications from coming in. You can also join the Red Thumb Reminder campaign, and paint your thumb nail red. That way, when you go to look at your phone, you will see the red nail and remember to put it down. Texting while driving is a dangerous trend. And it is one that we need to work together to put a stop to before it gets out of control. If you are prone to texting while driving, remember that, whatever it is, it is not worth a life. If you hate distracted driving, join our community on Google+ to share news, facts, and thoughts on how to join the fight.